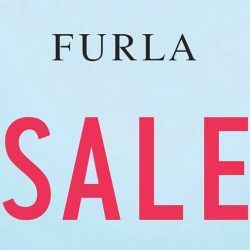 Furla: GSS Sale from 20% OFF onwards! 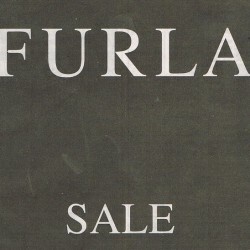 FURLA's GSS Sale is now on - Enjoy discounts from 20% off, plus additional discounts on multiple purchases! 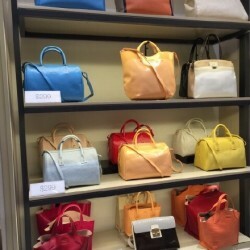 Furla has started its GSS 2015, with up to 50% OFF storewide across its retail stores in Singapore (Find more here) But if you have a tighter budget and still want to have a Furla bag, we have a great news for you: Furla IMM outlet is offering a wide range of Furla bags at S$299 and below! Tourist can claim a S$10 capital mall shopping voucher with min. spending of S$150 (remember to bring your passport if you are a tourist). Furla’s name is synonymous with timeless elegance and quality craftsmanship. This Italian heritage brand represents decades of authentic Italian tradition with enduring style, grace and innovation.